J Transl Med. 2008 Sep 12;6:50. Mikirova NA, Ichim TE, Riordan NH. Pharmaceutical doses of ascorbic acid (AA, vitamin C, or its salts) have been reported to exert anticancer activity in vitro and in vivo. One proposed mechanism involves direct cytotoxicity mediated by accumulation of ascorbic acid radicals and hydrogen peroxide in the extracellular environment of tumor cells. However, therapeutic effects have been reported at concentrations insufficient to induce direct tumor cell death. 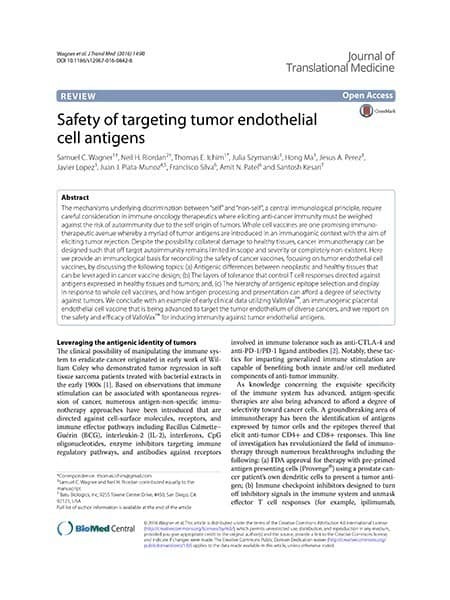 We hypothesized that AA may exert anti-angiogenic effects. To test this, we expanded endothelial progenitor cells (EPCs) from peripheral blood and assessed, whether or not high dose AA would inhibit EPC ability to migrate, change energy metabolism, and tube formation ability. We also evaluated the effects of high dose AA on angiogenic activities of HUVECs (human umbilical vein endothelial cells) and HUAECs (human umbilical arterial endothelial cells). According to our data, concentrations of AA higher than 100 mg/dl suppressed capillary-like tube formation on Matrigel for all cells tested and the effect was more pronounced for progenitor cells in comparison with mature cells. Co-culture of differentiated endothelial cells with progenitor cells showed that there was incorporation of EPCs in vessels formed by HUVECs and HUAECs. Cell migration was assessed using an in vitro wound healing model. The results of these experiments showed an inverse correlation between AA concentrations relative to both cell migration and gap filling capacity. Suppression of NO (nitric oxide) generation appeared to be one of the mechanisms by which AA mediated angiostatic effects. 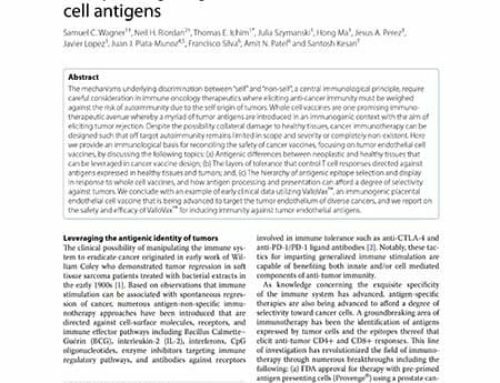 This study supports further investigation into non-cytotoxic antitumor activities of AA.